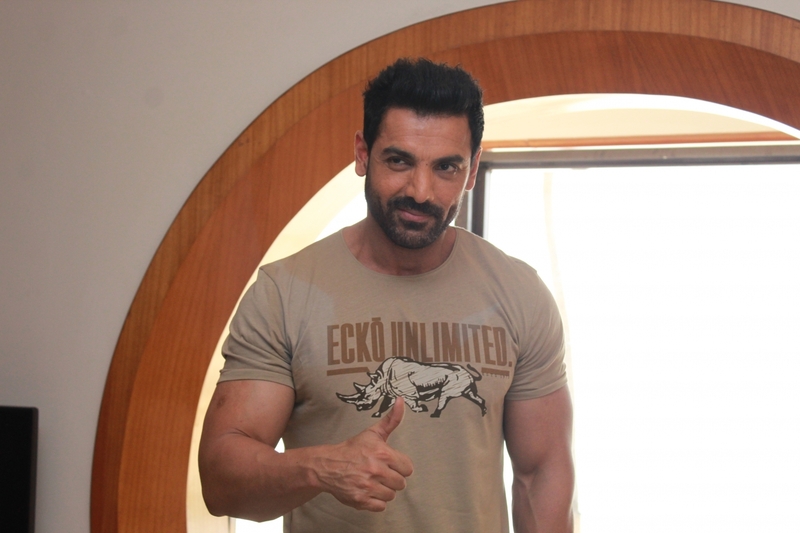 John Abraham believes he is in the “purple patch” of his career, and rightfully so. The actor, who changed his big screen game from the time he turned producer, says his best is yet to come and that the next five years are “very defining” for him. “Since the day I became a producer, my performance as an actor has seen a huge quantum leap and that’s simply because as an actor I wasn’t getting to do the films I really wanted to do or wanted the audience to see. So when I became a producer, not only did I start producing films like I did, but I also brought in something like ‘RAW’, for example, to act in,” John told Desi-Box in an interview. “RAW” is his latest movie, which sees him play multiple avatars in the role of a spy. It comes after the success scored by his films “Parmanu: The Story of Pokhran” and “Satyameva Jayate”. “My best is yet to come. 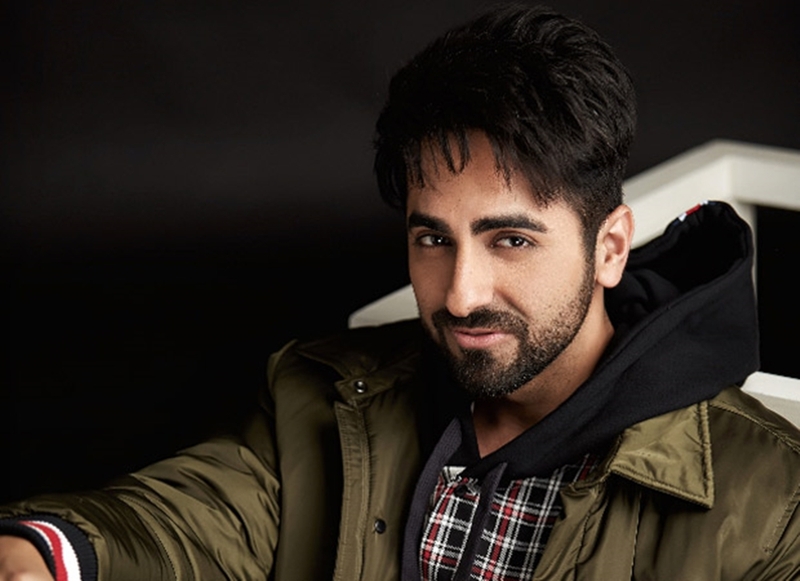 The next five years are very defining for me because I know what I have been researching on, I know what I have on hand and I know where I am going to take my production house JA Entertainment, myself as an actor and other actors who we have introduced in the industry, like Ayushmann Khurrana in ‘Vicky Donor’. His next projects include action thriller “Batla House”, around the 2008 Batla House encounter case. John is also set to work in a film that revolves around motorcycles, apart from planning an action franchise, as well as a football-oriented film “1911”. 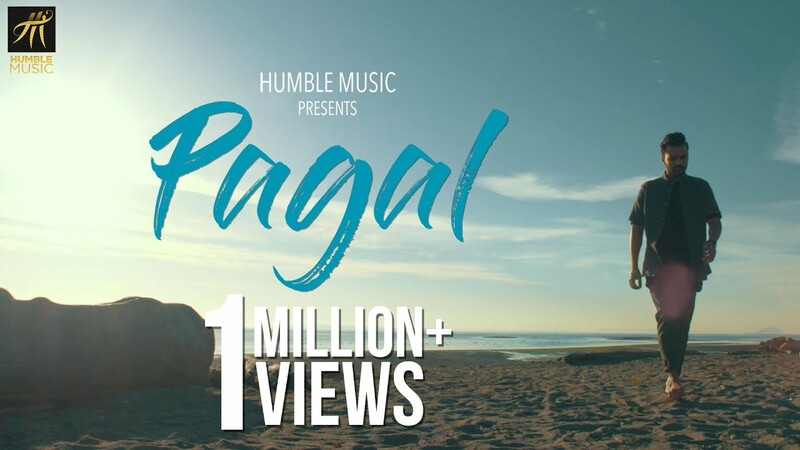 Adding a dash of fun in his filmography will be “Pagalpanti”. “I think it’s a great time for me. It’s a purple patch for me. I say this not because of anything… I could have said this 15 years ago, but it never was. Today it is (a good time) because the audience preferences have finally come to the forefront. Filmmakers are succumbing to what the audience wants rather than throwing crap at the audiences and the audiences have become brave enough to through crap out of the window. Action is one genre John takes seriously. “I want to change the way action heroes are seen in this country because I believe action heroes are not about six-pack abs, bulging biceps and stunts. They should have vulnerability and that’s what I think we miss to a large extent here (in India). That’s what I intend to change here in this country, and I will do it in my own way. “There is also a series that we want to go on the digital medium with. We are working on it as of now,” he said, without giving out any further information. As for “1911”, he said it is being developed actively. 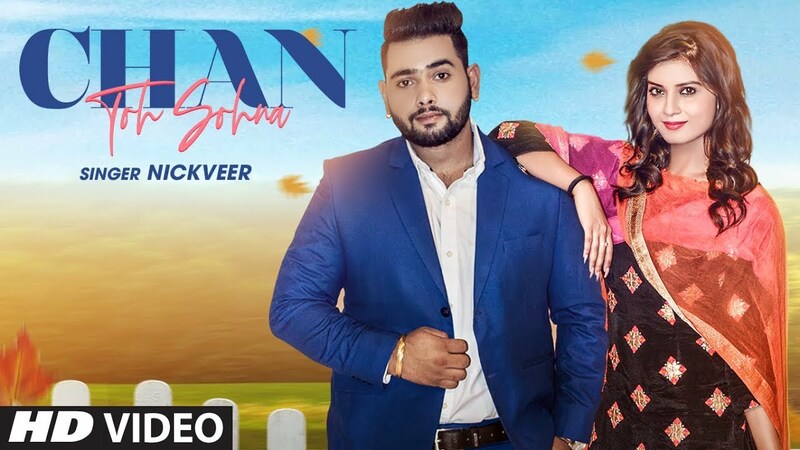 Considering John is himself a football fanatic and owns Indian Super League (ISL) football team NorthEast United FC, can we expect to see some real sportsmen in the film? Bollywood celebs wish Varun Dhawan on a very happy birthday!